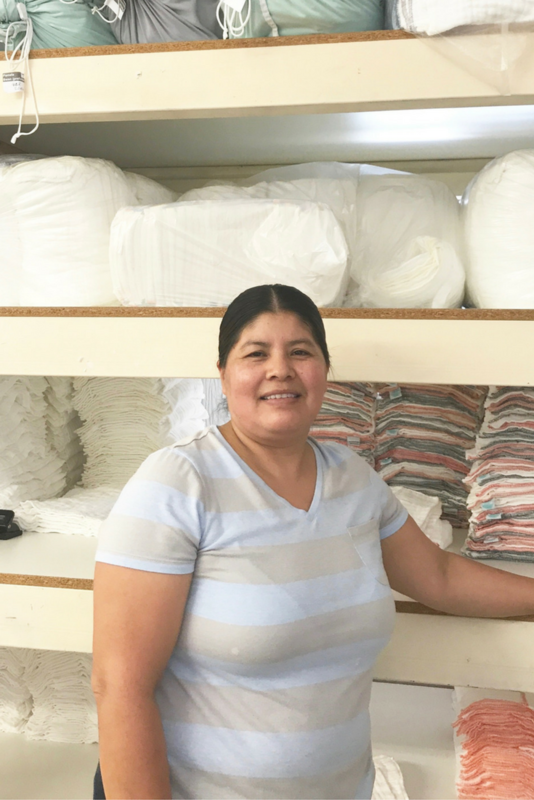 New mom Sandy Barajas was inspired to create Luludew after she searched to find an ideal cloth diaper with the features she wanted and came up empty-handed. 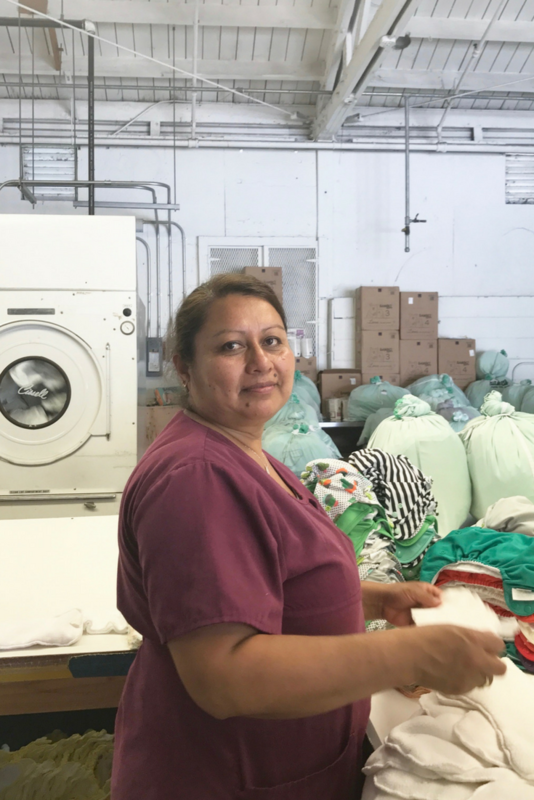 In her quest to find the perfect reusable diaper, Sandy also realized there was a need for a cloth diaper laundering service for busy, eco-conscious parents overwhelmed with laundering diapers. 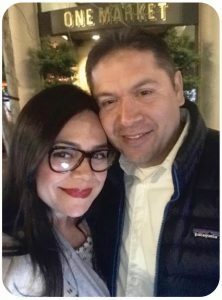 Envisioning a way to offer an eco-friendly product and complementary, convenient service to parents, Sandy launched Luludew with the help of her husband Berto. Today, Luludew is both a brand of sustainable products and a local diaper delivery service. In addition to being earth-friendly, Luludew’s diapers are cost-effective, and will save families thousands compared to using disposable diapers. Luludew’s diapers are easy to use and are the favorite of families who are interested in cloth diapering with ease and convenience. These soft to the touch diapers are made of 100% cotton and are designed to be virtually leak-free and help to prevent diaper rash. “Our company is eco-friendly in all business practices,” said Sandy, mother two kids. 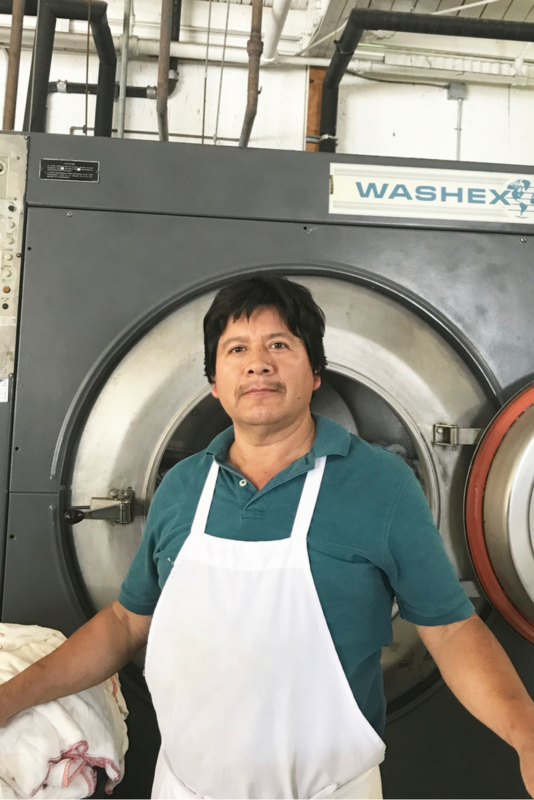 “We design our products in Los Angeles, launder with biodegradable soap, deliver in energy-efficient routes, and package our diapers in re-usable cloth bags”. In 2016, Luludew was certified as a Green Business by the city of Los Angeles. Kelly is the front office queen! She makes sure our office runs in tip top shape! 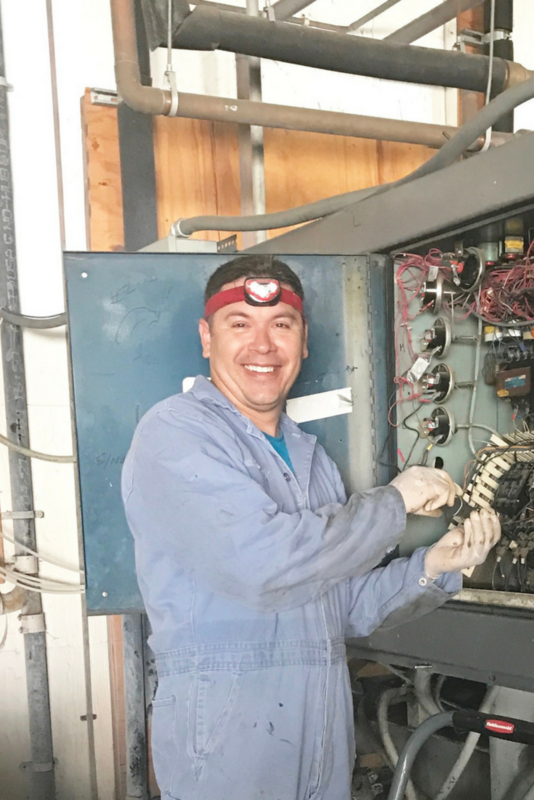 Berto is great at balancing the books and making sure our machines are in tip-top shape! 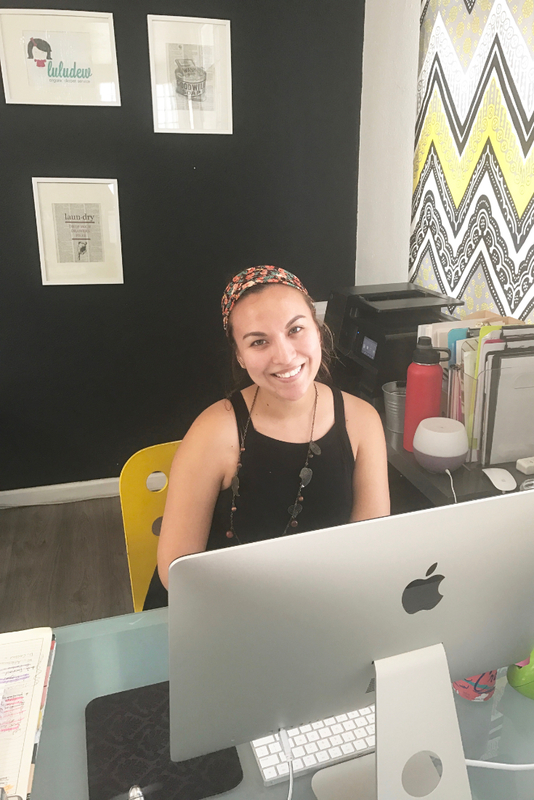 Blanca manages client requests. She ensures clean diapers meet our standards. 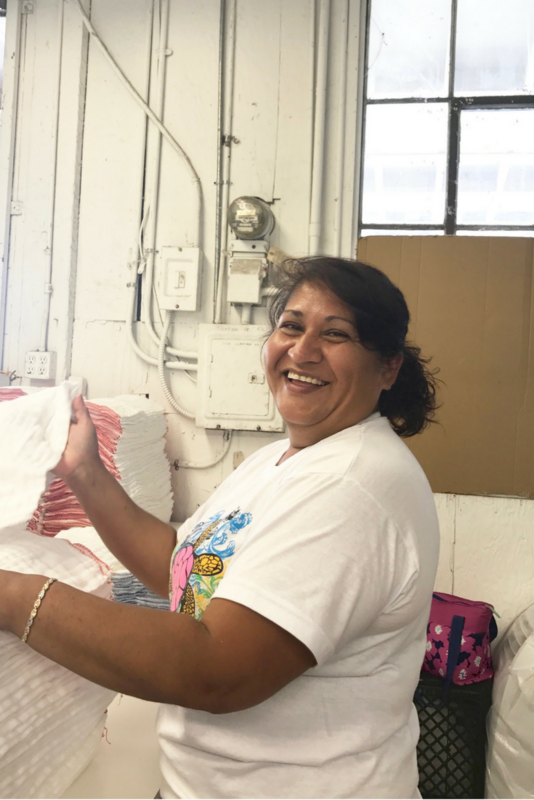 Josefina ensures diapers are sorted and stacked into each clients bag. Carolina sorts and stacks clean diapers and prepares them for delivery.